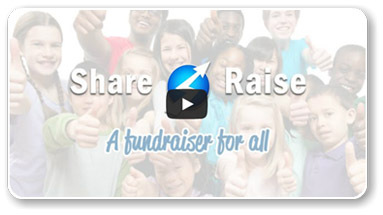 How to make your fundraiser? To create a fundraiser page with us, it's very easy, everyone can do it! do not hesitate to contact us or read our help section. Watch the presentation video (1 minute 34 seconds). 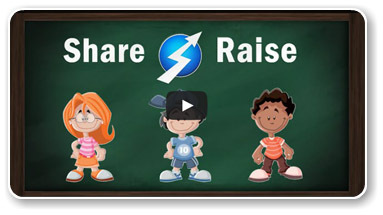 Watch the explainer video (1 minute 35 seconds) It covers important points to get you going. For what can i make a fundraiser? You can make a fundraiser for about anything you wish to fund raise for. Have a look at the different categories, Personal, Sports, Nonprofits, Film, Music, Charity, and much more. Donations are automatically sent to you. You do not have to request funds, only thing you have to do is follow our steps to create and promote your FREE fundraiser page. Read our manual here and get some marketing ideas here.